Christoph von Dohnányi has a long-standing relationship with the Philharmonia, starting with his appointment as the Orchestra’s Principal Guest Conductor in 1994. He served as Principal Conductor for 11 years from 1997, before being appointed Honorary Conductor for Life in 2008. 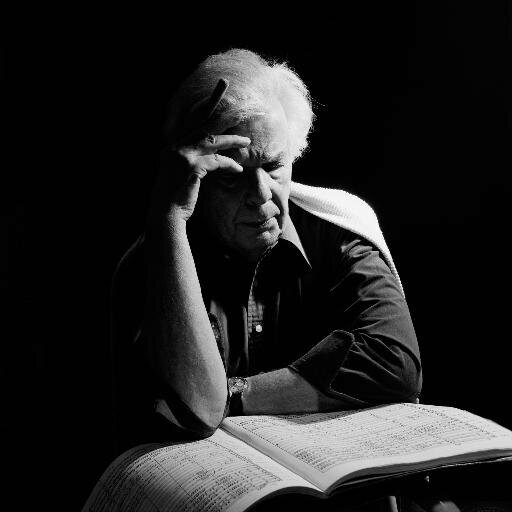 In past seasons Christoph von Dohnányi has been regularly invited to perform with Boston Symphony Orchestra, New York Philharmonic Orchestra, The Cleveland Orchestra, Philadelphia Orchestra, Chicago Symphony Orchestra, Orchestre de Paris, Tonhalle Orchester Zürich, Filarmonica della Scala and The Israel Philharmonic Orchestra. He was a guest conductor for the Sydney Symphony Orchestra in Sydney and led an open-air concert ​“Fest der Freude” with the Vienna Symphony Orchestra in Vienna in celebration of the end of the Second World War. In 2013 the University of London presented Christoph von Dohnányi with an honourary doctorate in Music from the Royal Academy of Music.